SphereGen provides solutions using leading edge software for Augmented & Mixed Reality collaboration and visualization experiences. We are committed to delivering technologies that enhance your business by enabling your workforce to tackle the most challenging problems. By harnessing mixed reality capabilities, our custom solutions allow you to collaborate across departments and industry fields. You can share, analyze and discuss data in real-time, immersing yourself (literally) into the details of the business process. You know your business. We know the technology. Our years of experience as a Solutions Provider, enables us to develop the best tools to move your business forward. We use Agile Methodology to produce iterative prototypes and versions of your application. This provides you with the quickest time to market for new releases. The possibilities are endless. We can build your reality. DICOM Director provides a gateway for sharing DICOM information across various Healthcare Information Systems (HIS), allowing seamless communication and collaboration among Radiologists. SphereGen collaborated with St. George’s University to develop the Learning Heart as a study aid and teaching tool.  This application can be used individually or collaboratively by multiple HoloLens. We offer personalized service to convert complex BIM models to high quality 3D holograms. You can tap your model anywhere in your physical space, and grow the building up to 25ft! SphereGen opened a Mixed Reality Studio in New Haven, Connecticut to develop applications on the Microsoft Universal Windows Platform. 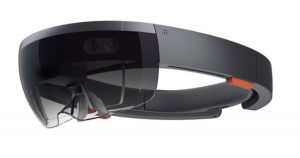 The HoloLens is the premier holographic platform, which enables you to help develop the future of holographic computing. SphereGen’s Unity Design team in New Haven works with our Azure Cloud team in India, to develop fully functional Holographic applications using a new dynamic to approach business solutions. We use Agile Methodology to produce iterative prototypes and versions of your application, which provide you with the quickest time to market. Our on-shore/off-shore talent combined with our years of experience in the market, means developing cost effective solutions which are innovative and reliable. Our goal is to provide custom solutions to our customers, in any reality. Our applications not only work on Microsoft HoloLens, but Windows Mixed Reality Devices, Virtual Reality headsets, and Augmented Reality devices- such as tablets and smartphones. WE DO SO MUCH MORE! Let’s start a conversation about how this technology can change the way you do business!